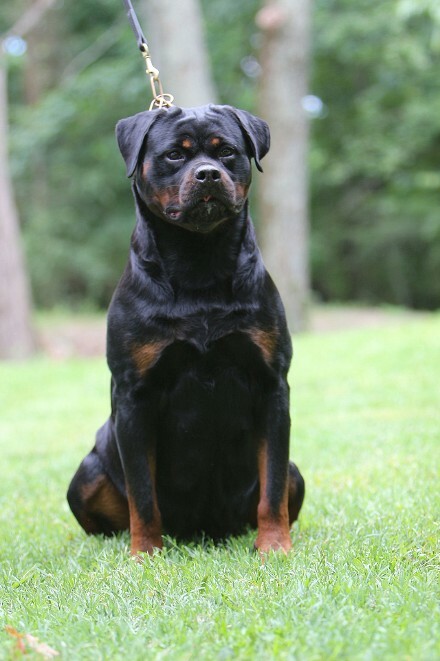 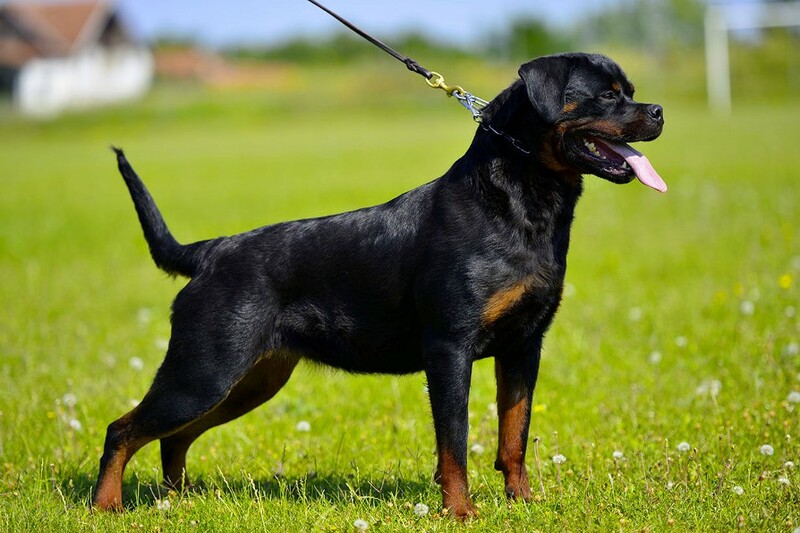 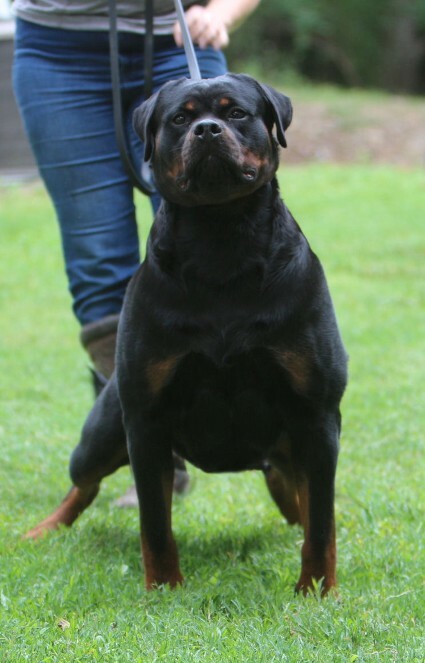 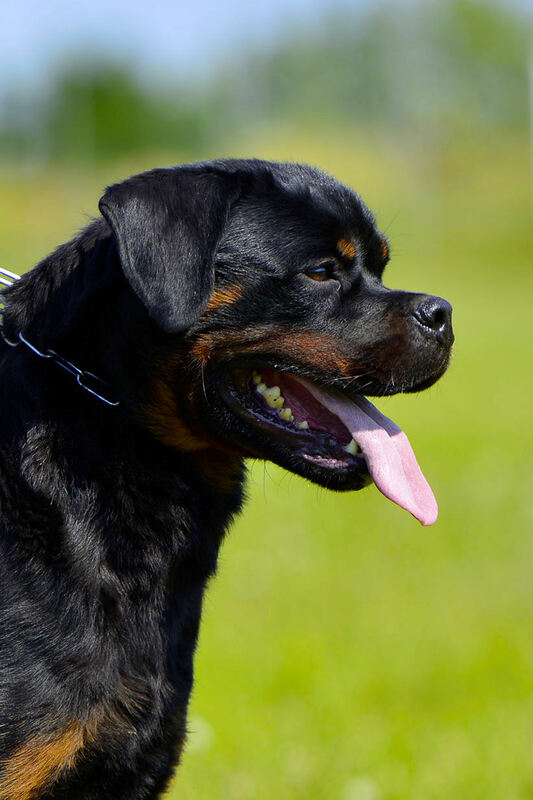 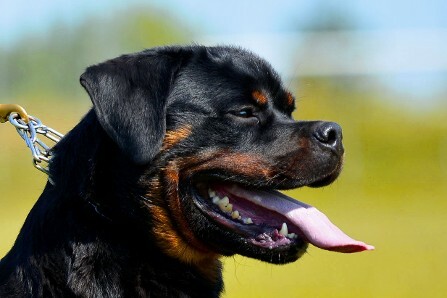 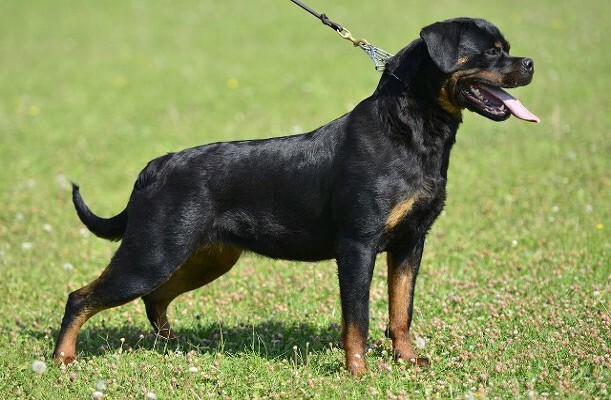 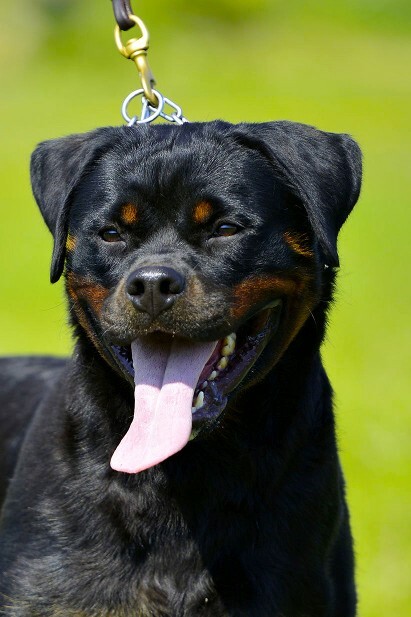 Baracuda Rott haus Covic is from the Rott haus Covic kennel in Serbia. 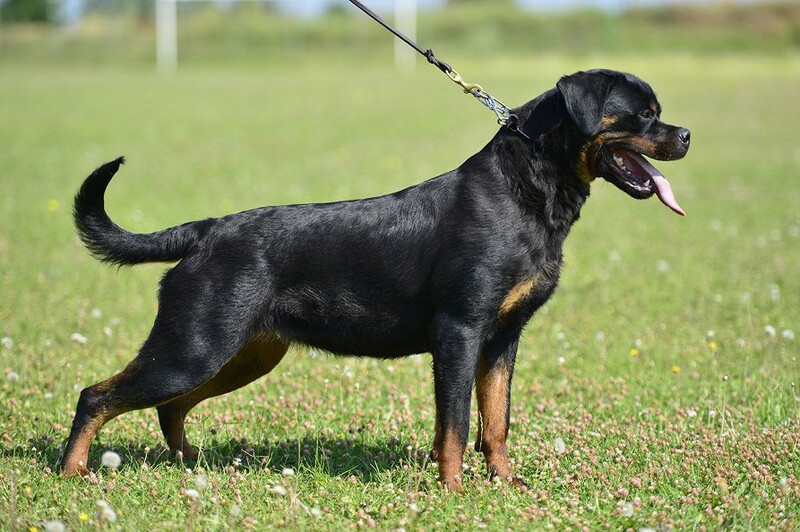 Baracuda is a Serbian papered import. 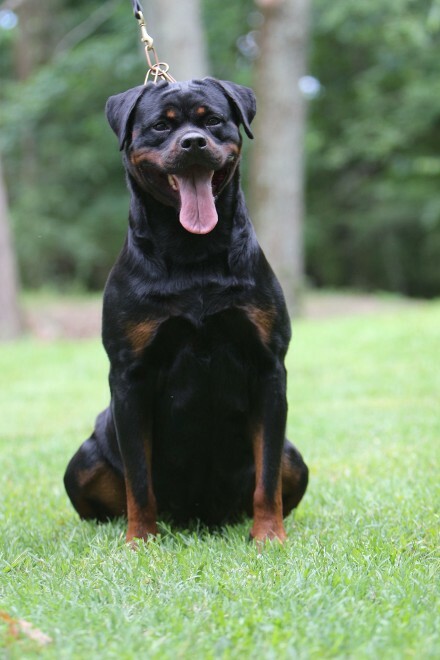 Baracuda is a amazing Rottweiler with a short back, dark brown eyes, excellent black mouth pigment, and over the top prey and ball drive. 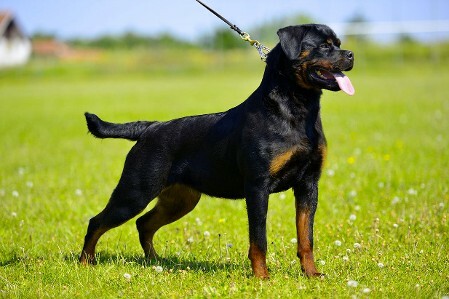 She also has a exceptional temperament with children and adults. 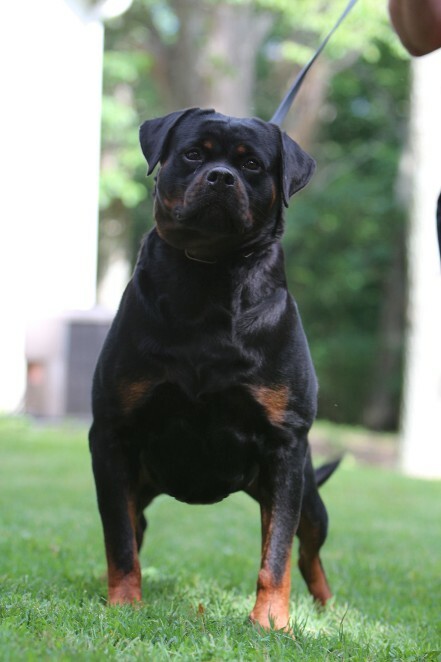 Watch for her results in the show ring coming up.